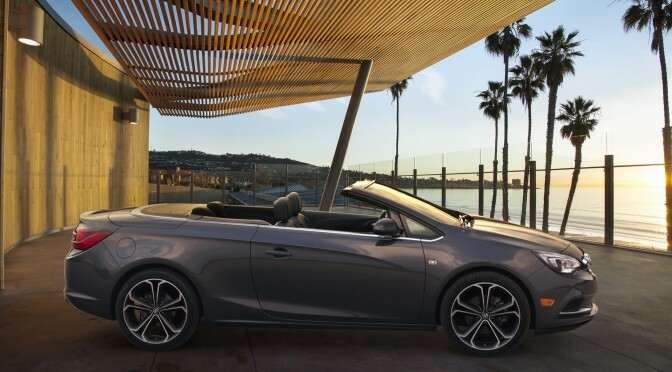 This is the first Buick convertible, since the beginning of the nineties, its design came directly from European Opel, and it is based on its popular Astra platform. This vehicle is a four seater and it is completely the same as the Opel model (which also comes under Cascada nameplate), with just a slight boost in engine output for the American market. This model is presented for the first time on 2015 North American International Auto Show.